Losing weight can be hard, especially if you re trying to do it all by yourself. How many times have you gone on a diet determined to shed those extra pounds only to quit after a few days of exercising and healthy eating? Losing weight can be hard, especially if you're trying to do it all by yourself. Doing something alone is never fun, so instead of struggling to stay motivated by yourself, join a weight-loss community. You're going to have good days and bad days on your road to a healthier lifestyle, and a community will be there through all of it. If you're feeling stressed out and like you might slip up on reaching your goals, join a chat and talk through it with someone else who's in the program. Being able to message that person can help you vent about your frustrations (you can't deny how therapeutic venting is) and hopefully regain some of your determination to stick with your weight-loss plan. However, you shouldn't just use your community during your bad days. Make sure you also let people know when you've reached a milestone in your program, like when you've lost 10 pounds. You'll feel good about sharing your achievement (let's be honest: boasting can be a good thing!) and the positive feedback will encourage you to continue your efforts. 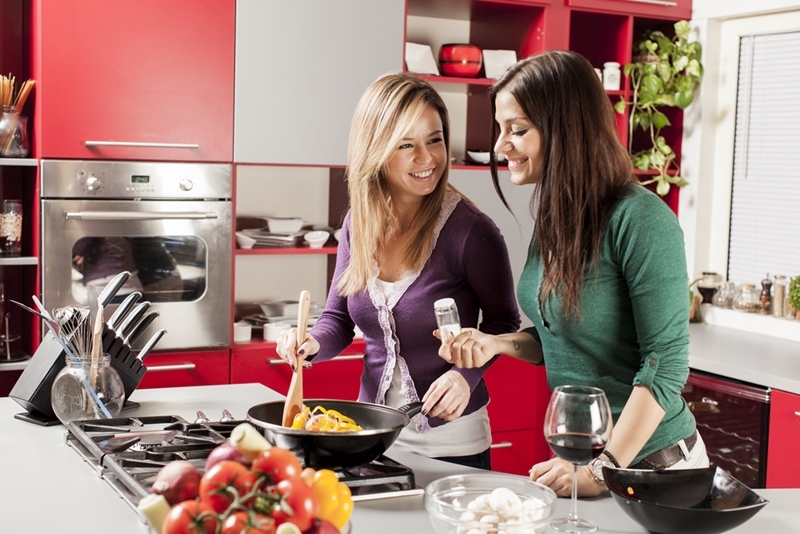 Being a part of a community also has the potential to increase your chances of losing weight. 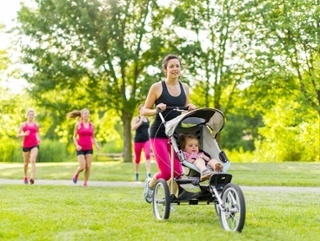 According to a study published in the journal Interface, participants who showed the highest amounts of social embeddedness saw the biggest results by losing about 8 percent of their total body weight over a six-month period - that's the power of group effort for you! 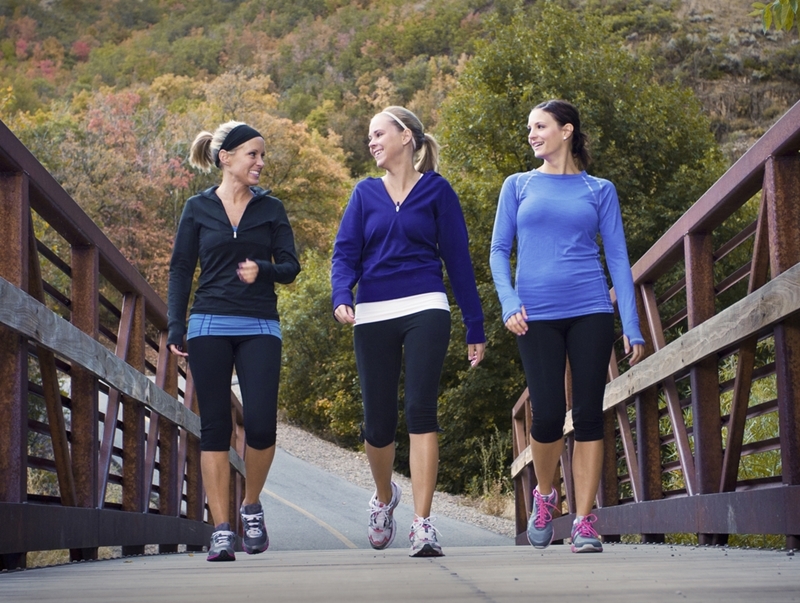 Having a workout buddy or being a part of a community can make your weight-loss efforts more effective. Maybe you're at a standstill on losing weight, or perhaps you're confused about some of the material in your program. Well, a community takes care of all of these problems. With chats and groups available, you can reach out to other people and ask for recommendations. Fellow weight-loss seekers in the group have probably experienced similar issues (you're not the only one who's ever slipped during the holidays), so they'll be able to quickly give you advice. The suggestions you receive will help you avoid becoming frustrated and will allow you to get over the speed bump with ease. When you have dietary restrictions, it can be hard to relate to other people who are also trying to shed some pounds - can anyone say gluten-free? You might feel limited to certain foods and meals because you don't know any other recipes to try. However, with an online community, you can easily find others who have the same constraints as you do. Use this medium to share recipes and snack ideas so you don't feel like your meals are becoming too repetitive or bland. Find recipes to try out that are tasty yet healthy from online community forums. Joining a community can give you access to a variety of valuable resources - yay for workout videos and meal guides! 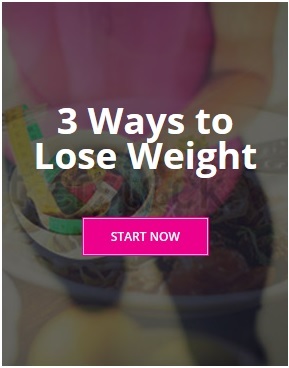 For instance, the Food Lovers Fat Loss System allows you to view various recipes and forums to learn more about the program and ways to lose weight. You can also ask other people in the group about useful resources they've found. If you've been looking for a fun workout routine, you can easily find suggestions from your community. With a weight-loss group at your disposal, you can work through the program with all of the support you were missing in the past. The extra tools and materials you receive from this community and program will have you losing weight before you know it! People have often tried to convince me of this gimmick or that fad for weight loss. I have always replied with I know what works for me and my body type. This works! I hope I can be an example for others. As I begin this time, I begin at the goal weigh I set the first time I went on the program. I'm not sure how much I need to loose, but just need to be more healthy and feel better in my clothes. I have had 3 kits over the last 12 years. The first one went to my daughter, the second I lost in a move, and now this one. I hope it will be the last! Buying 3 kits should be proof enough that I believe in this program. However I'm older now and possibly a different body type. What I need the most is the daily support and encouragement I got from the other "loosers" who aren't so spry. Also maneuvering around the forums for a while, things have changed here. I have always been pretty overweight, but I would really love to lose weight if I can. I like the idea of having a community of people who are trying to loose weight with me. I feel like I am lacking the motivation, so getting that support would be good. I agree that venting is very therapeutic, so doing that with someone who is going through the same thing as me would help greatly.